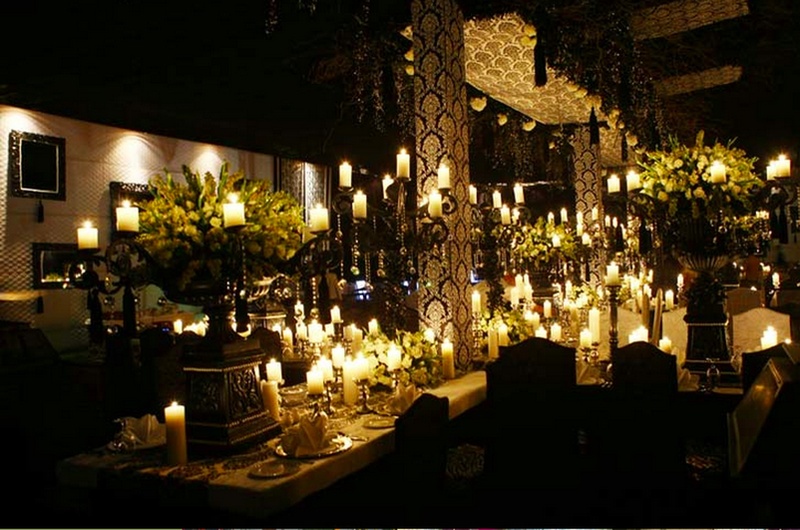 Kashmir Flower House (KFH) based in Delhi, is one of the fastest growing floral companies who work on wedding themes and designs and special flower arrangements as per the requirement of the occasion. They make sure that the decor is just fulfilling the needs of today's weddings. 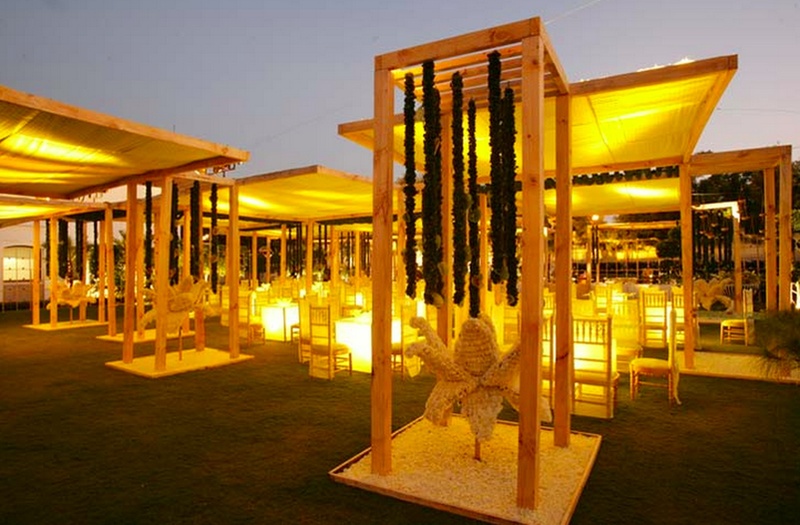 They have worked on several weddings for more than a decade and have achieved accolades for beautifying the weddings. They are known for quality, exclusivity, customer satisfaction and creativity in every installation. Bhogal, Jangpura, New Delhi, Delhi, India. Kashmir Flower House is a wedding decorator based out of Delhi . 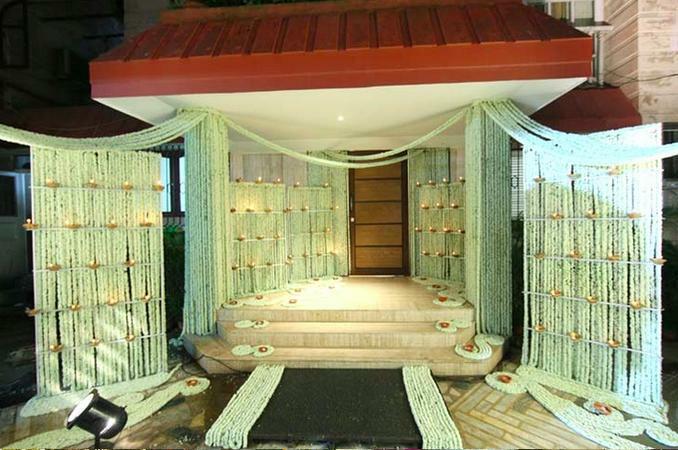 Kashmir Flower House's telephone number is 76-66-77-88-99, Kashmir Flower House website address is http://kashmirflowers.com/index.html, address is Bhogal, Jangpura, New Delhi, Delhi, India..
Kashmir Flower House is mainly known for Wedding Decoration, Flower Decoration, Theme Weddings, Light Decoration. In terms of pricing Kashmir Flower House offers various packages starting at Rs 500000/-. There are 1 albums here at Weddingz -- suggest you have a look. Call weddingz.in to book Kashmir Flower House at guaranteed prices and with peace of mind.